City of Dreams Manila’s DreamPlay, the only DreamWorks-inspired interactive play space in the world, is holding the “Summer Dream Workshop” from May 6 to 11, from 9 a.m. to 12 noon. 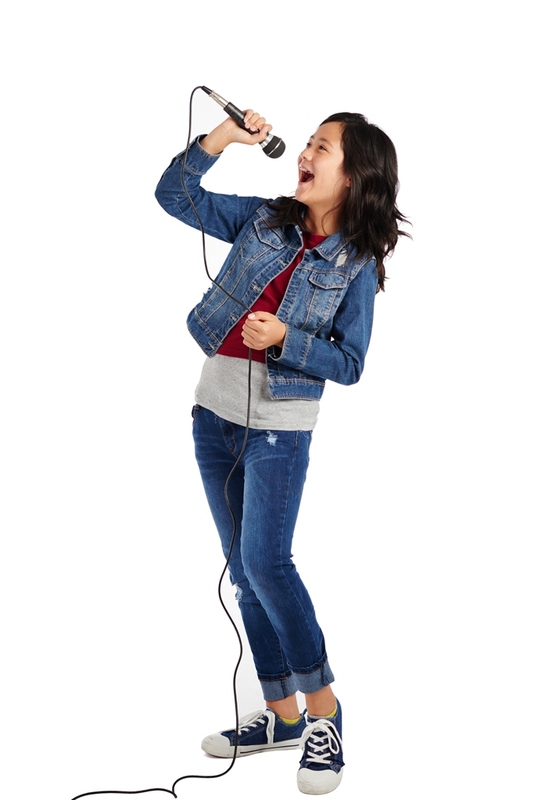 Open to children ages 6 to 13, the six-day singing and dancing workshop aims to let kids hone and discover their skills in performing arts, boost their self-confidence, and at the same time, make new friends throughout the program. A fitting educational yet fun-filled activity for kids this summer season, the singing workshop includes exploring various vocal exercises, the application of proper singing techniques, and concepts on basic stage performance; while the dance workshop involves lectures and exercises on the creative process of dance, choreography, improvisation, as well as different types of routines and techniques in Jazz Funk, Modern Dance and Hip Hop. As a culminating activity of the workshop, participants are set to perform live on April 6, at 2 p.m. at DreamPlay, where they can get the chance to become a DreamPlay Ambassador or get special awards. Apart from the kids’ individual performances, exciting production numbers are also lined up, where they will be joined on stage by DreamWorks’ Trolls characters Poppy and Branch and The Dreamers, DreamPlay’s talented in-house performers. 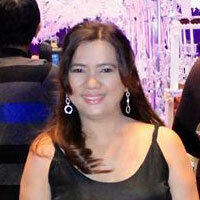 Zhan Dela Pena will facilitate as vocal coach together with his team. Dela Pena is a graduate of University of Santo Tomas’ Conservatory of Music with a ten-year experience in teaching voice techniques and performance, highlighted by his stint as a former vocal coach for The Voice Kids Philippines. On the other hand, DreamPlay’s in-house dance group, The Dreamers, will lead the dance workshop. The Summer Dream Workshop is limited to the first 20 registrants. Included in the Php 4,888 registration fee are: DreamPlay’s All-Day Pass for six days, a workshop shirt, snacks, scrapbook, printed photos, a string bag, certificate, and a DreamPlay shirt for the culmination concert. 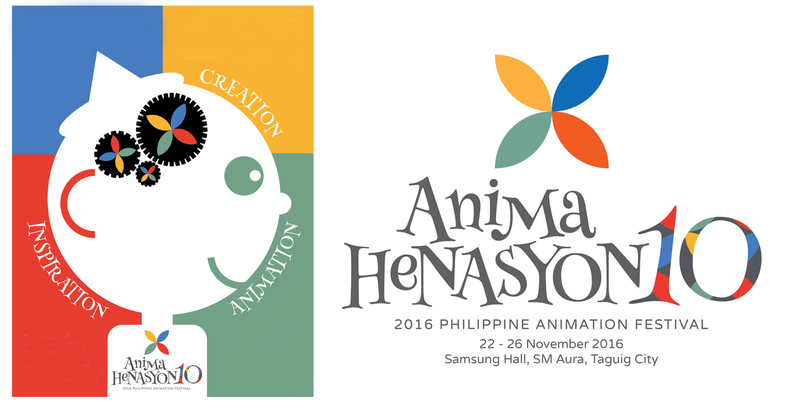 Deadline for registration is on March 24. DreamPlay, known for its commitment in honing and discovering talented young children, annually stages competitions that include “King Julien Dance Off” and DreamPlay “Sing Off,” which have served as a platform for children from all around the country to showcase their skills and a launch pad for budding superstar singers and dancers here and abroad. 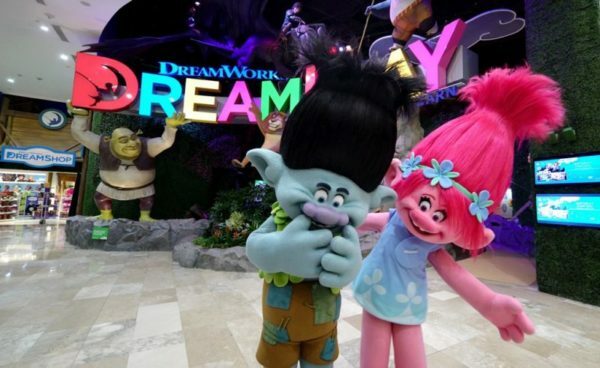 DreamPlay by DreamWorks at City of Dreams Manila is a first-of-its-kind indoor, interactive play and creativity center. Built upon the incredible stories of DreamWorks and brought to life through the latest digital technologies, DreamPlay allows kids to experience their wildest dreams. Located at the Upper Ground Floor at The Shops at the Boulevard, DreamPlay is open from 10 a.m. to 9 p.m. on weekdays (Monday to Thursday), and from 9 a.m. to 10 p.m. on weekends (Friday to Sunday, and on Holidays). 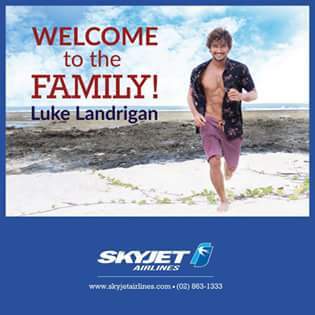 For more information, call 808 0909 or e-mail guestservices@cod-manila.com or visit www.cityofdreamsmanila.com. The dynamic and innovative resort complex, located on an approximately 6.2-hectare site at the gateway to Entertainment City in Parañaque, includes the ultimate in entertainment, hotel, retail and dining and lifestyle experiences with aggregated gaming space, including VIP and mass-market gaming facilities with 299 gaming tables, 1,680 slot machines and 207 electronic table games. The integrated resort features three luxury hotel brands: Nüwa Manila, ranked Five-Star by Forbes Travel Guide in 2018 and 2019 which also named it one of the World’s Most Luxurious Hotels in 2018, and Forbes Travel Guide Four-Star awardees Nobu and Hyatt Regency, more than 20 impressive restaurants and bars, and distinctive entertainment venues, including: the family entertainment center DreamPlay, the world’s first DreamWorks-themed interactive play space and The Garage, a VR Zone and food park. City of Dreams Manila delivers an unparalleled entertainment and hospitality experience to the Philippines and is playing a key role in strengthening the depth and diversity of Manila’s leisure, business and tourism offering, enhancing its growing position as one of Asia’s premier leisure destinations. 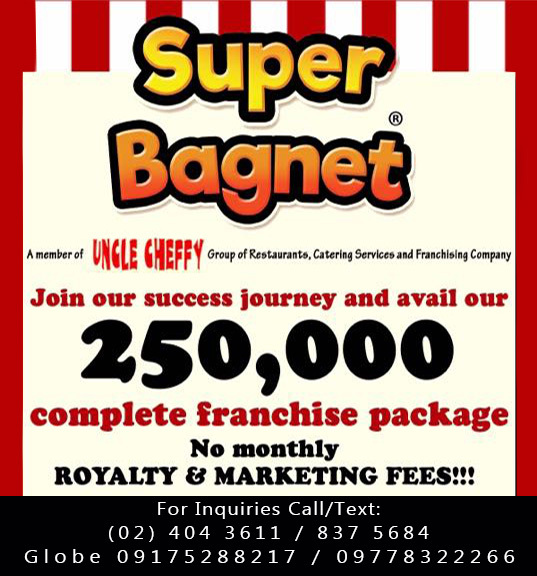 For more information, please visit cityofdreamsmanila.com. For more information about Melco Resorts and Entertainment (Philippines) Corporation, please visit: melco-resorts-philippines.com.